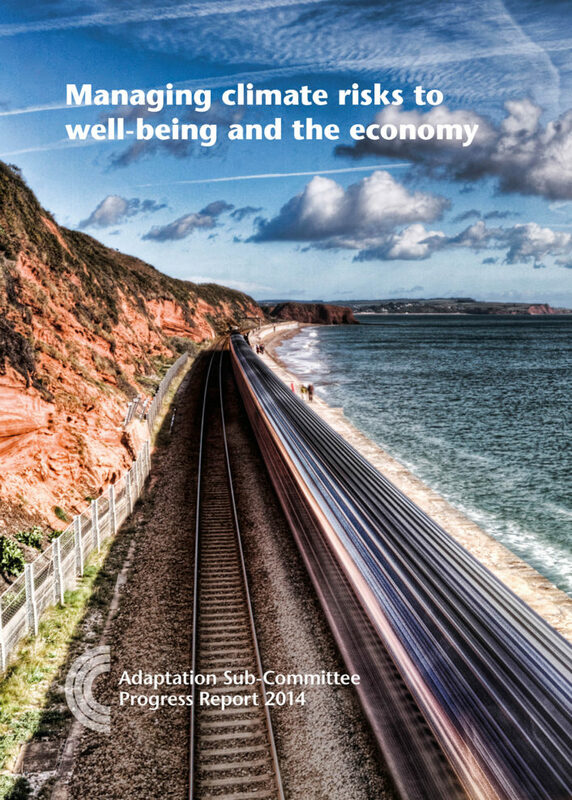 This is the third in a series of annual reports from the Adaptation Sub-Committee exploring what should be done in England to prepare for climate change. Scotland, Wales and Northern Ireland have separate adaptation programmes. Amec (2014) for the Adaptation Sub-Committee. Survey of a sample of development applications within flood risk areas and data tables. HR Wallingford (2014) for the Adaptation Sub-Committee. Preliminary expected annual households flooded (EAHF) analysis based on 2013 NaFRA household counts. Jenco Consultancy Ltd and Climate Resilience Ltd (2014) for the Adaptation Sub-Committee. Research to ascertain the proportion of block paving sales in England that are permeable. BRE for the Adaptation Sub-Committee (2014). The risks to housing from overheating.